Bringing together the industry’s best contractors. 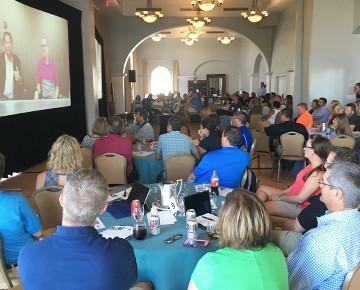 Our mission is to help great HVAC contractors build connections and develop meaningful relationships for everyone within their organization. 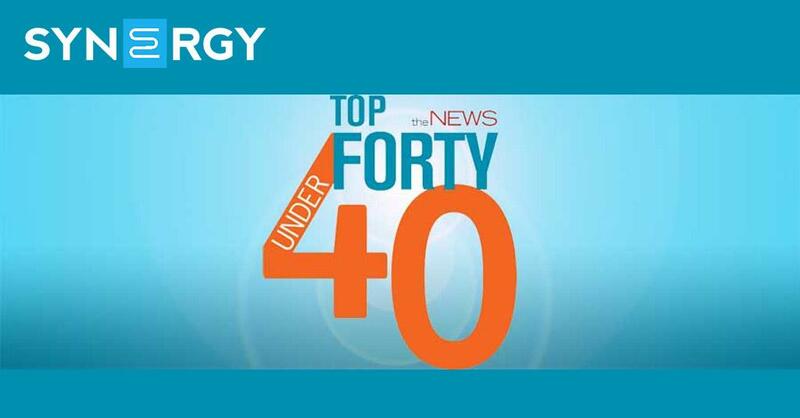 Synergy members are part of a network of more than 40 hand-selected peers. We believe all companies can benefit from being part of a geographically exclusive peer group, especially when you don’t have to take on the administration role yourself. 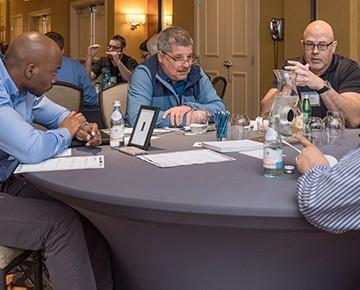 Our noncompetitive peers provide a cohesive environment of companies who are willing to share the knowledge they have gained without fear of losing a customer base. 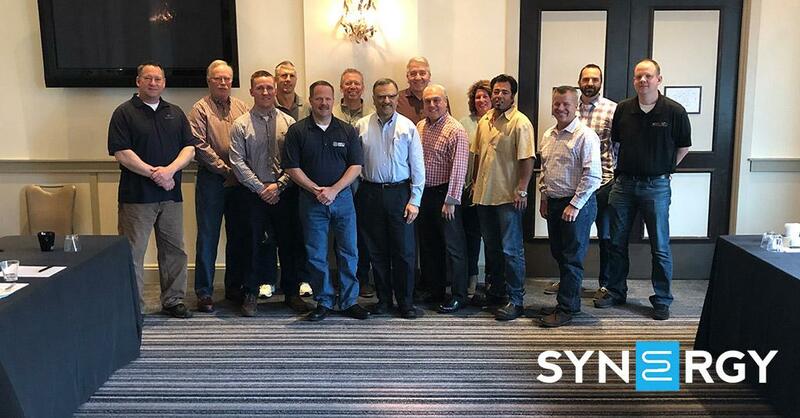 We are proud to be a part of Synergy and look forward to playing our role in making HVAC better for companies throughout the nation. Ready to Join Synergy? Learn how! Synergy partners have access to the best commercial HVAC contractors in North America. 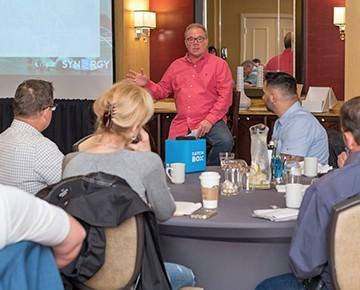 Whether you’re looking for a service company for startup and warranty opportunities or purchasing contacts responsible for buying equipment and tools, Synergy has got you covered.